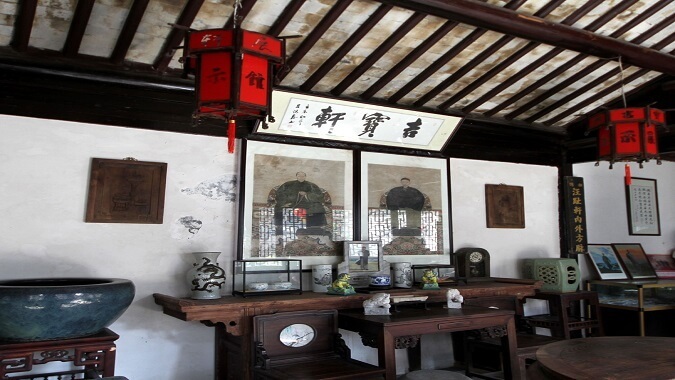 Formed in the Neolithic Age, Anfeng Ancient Town has 4 historical blocks, 38 ancient lanes and over 30 buildings left from the Ming and Qing Dynasties. 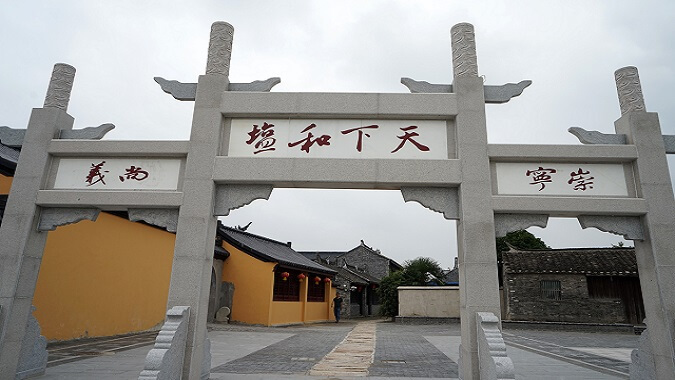 Standing in the middle section of the western Dongtai City, Anfeng Ancient Town covers an area of 71.2km2, and was approved and granted with the title as the third batch of “China Historical and Cultural Famous Town” in June 2007. 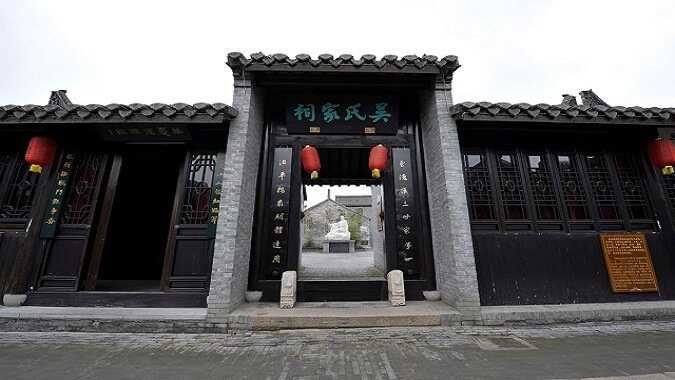 Formed in the Neolithic Age, Anfeng Ancient Town has 4 historical blocks, 38 ancient lanes and over 30 buildings left from the Ming and Qing Dynasties. 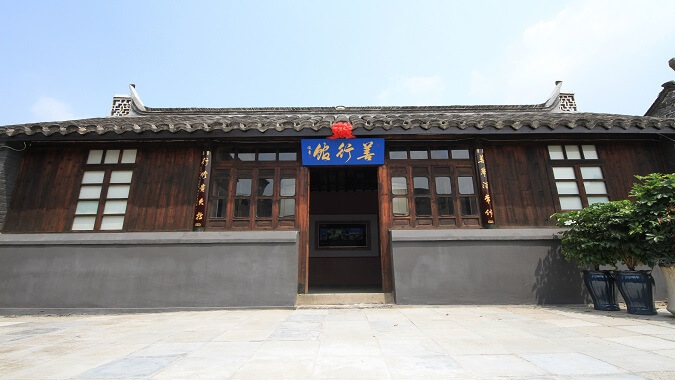 With the Ancient South Shiqiao Street as the axle wire and represented by Bao’s building group, the ancient building group covering an area of over 150,000 square meters reveals the melted particular appearances of Shanxi, Anhui merchants and Huai’an local buildings . 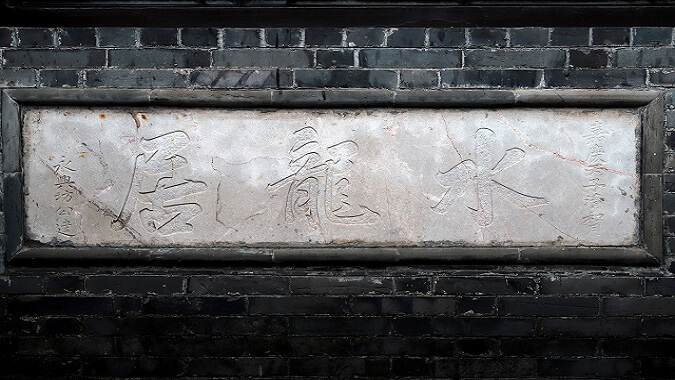 Located at the south tip of the old Anfeng Street, Anfeng old street left from the Ming and Qing Dynasties and composed of the two sections as South Shiqiao Street and Hebei Jade Street, is the best reserved part of Anfeng “Qili Street”. Totally it is 500m long, and the middle section has reserved the stone slab street road. 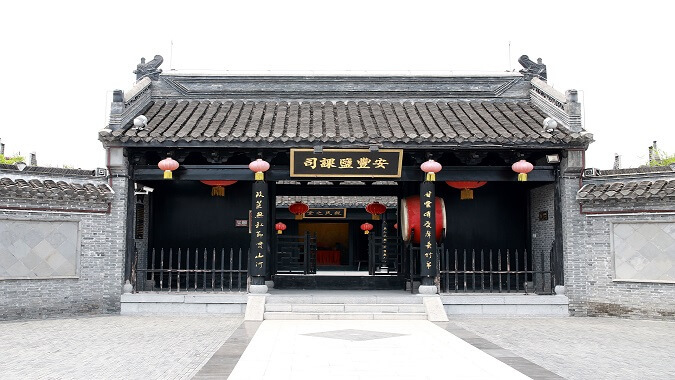 There are 7 lanes in the east of the street and in the block there stand 13 display halls including the provincial cultural relic protection site — Bao’s Building, Yancheng City cultural relic protection site — Wu’s Ancestral Hall (the salt people’s poet Wu Jiaji Family Ancestral Hall in the late Ming Dynasty and the early Qing Dynasty), the former residence of celebrity — Memorial Hall of Painter Ge Xianglan, The Memorial Hall of Chairman Mao’s Badges, Hall of China Cigarette Brand, Display Hall of Wheat Straw Painting, Salt Tax Office and Ancient Opera Stage etc.